Working Together to Build Our Future. We are proud of our Associates. Call (419) 864-0272 for appointments. What kind of care is provided at the Medical Clinic? You have a chance to protect yourself and those around you — don’t forget to get your flu vaccine today! 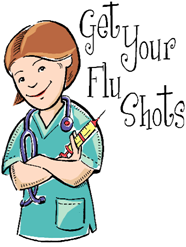 OhioHealth is providing flu vaccines at our Onsite Clinic. 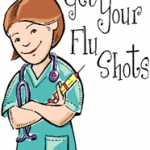 Receiving the flu vaccine is the best way to protect yourself, family, and friends from getting sick and even prevent spreading the virus to others in your community! Cardington Yutaka Technologies, Inc. is a World-Class Tier One automotive parts supplier to original equipment manufacturers (OEMs). We manufacture torque converters, catalytic converters, and exhaust systems.